Ginny Barnhart has more than 30 years of experience in litigating complex commercial and class action cases in federal and state courts and in arbitration forums across the nation. She has represented regional and national banks, credit unions, lenders, credit card issuers and servicers in the defense of RESPA, TILA, HOEPA, FDCPA, FCRA, ECOA, TCPA, FHA and EFTA suits, state consumer protection claims, UCC disputes, CARD Act claims, and conversion, breach of fiduciary duty, Ponzi scheme and undue influence claims. 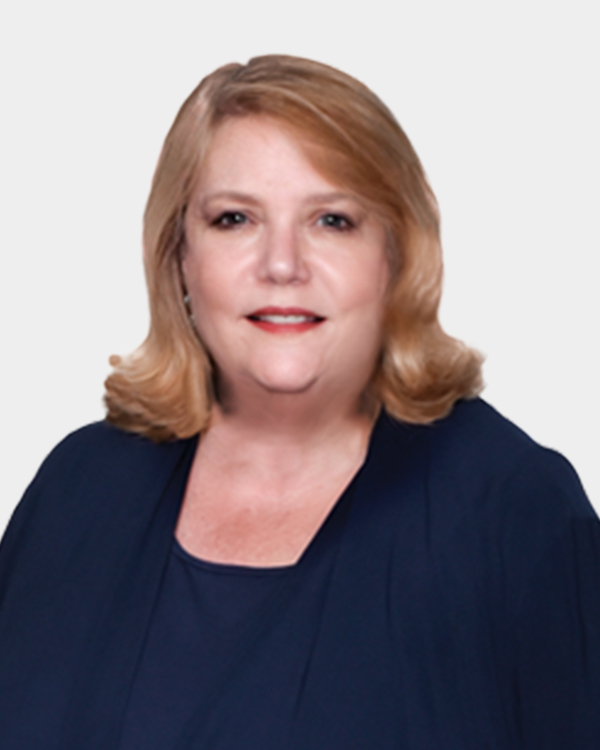 Ginny also litigates construction, business and government contract disputes, and represents both businesses and individuals in employment and civil rights cases in federal and state courts and administrative forums, including EEOC, ADA, ADEA, FLSA, state and federal wage and hour claims and retirement benefits disputes. In addition, Ginny advises clients on employment and contractual matters. Prior to joining Womble Bond Dickinson, Ginny built a strong litigation, transactional and advisory practice at Treanor Pope & Hughes, and served as the appointed County Attorney for Baltimore County, Maryland, where she acted as chief legal advisor to the County Executive, County Council, the County Board of Education and all County agencies. In the community, Ginny designs and facilitates spiritual programs and retreats for a local non-profit and is an avid sailor.